An interdisciplinary field about processes and systems to extract knowledge or insights from data in various forms, either structured or unstructured. 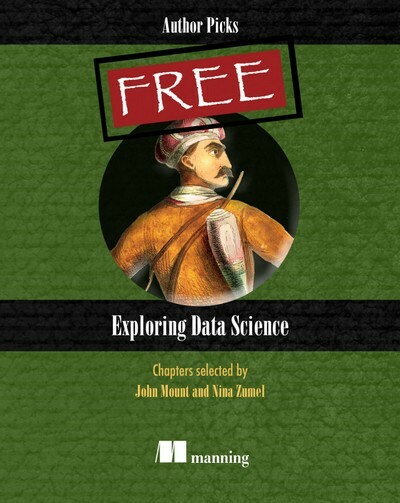 This book provides non-technical readers with a gentle introduction to essential concepts and activities of data science. 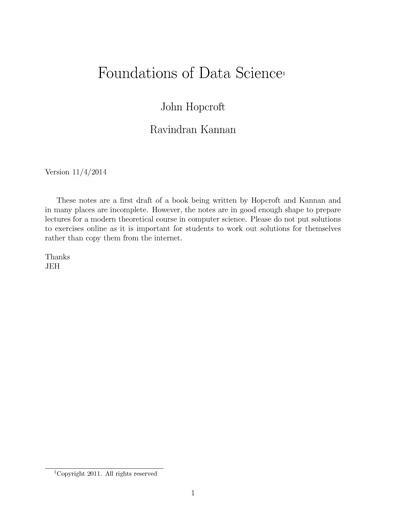 Lecture notes for Applied Data Science course at Columbia University. It focuses more on the statistics edge, while also teaching readers some basic programming skill. 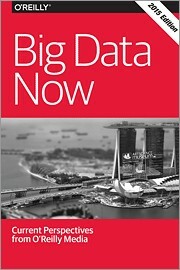 Recaps the trends, tools, applications, and forecasts of big data. Includes data-driven cultures, data science, data pipelines, big data architecture and infrastructure, the Internet of Things and real time, applications of big data, security, and ethics. 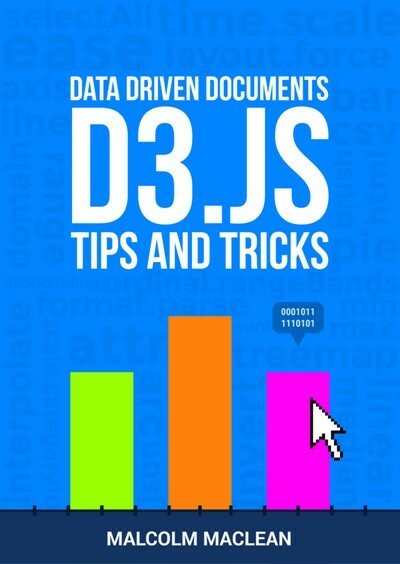 Over 600 pages of tips and tricks for using d3.js, one of the leading data visualization tools for the web. It's aimed at getting you started and moving you forward. Includes over 50 downloadable code examples. 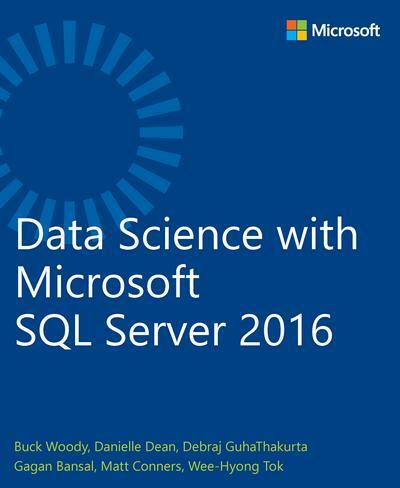 This book covers the combined environments of RDBMS and the R language inside Microsoft SQL Server 2016. Readers can learn to use this new capability, and practical, hands-on examples of using SQL Server R Services to create real-world solutions. 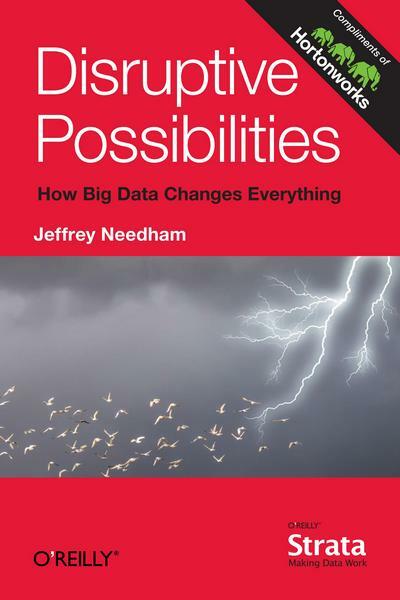 Provides an historically-informed overview of big data through a wide range of topics, from the evolution of commodity supercomputing and the simplicity of big data technology, to the ways conventional clouds differ from Hadoop analytics clouds. 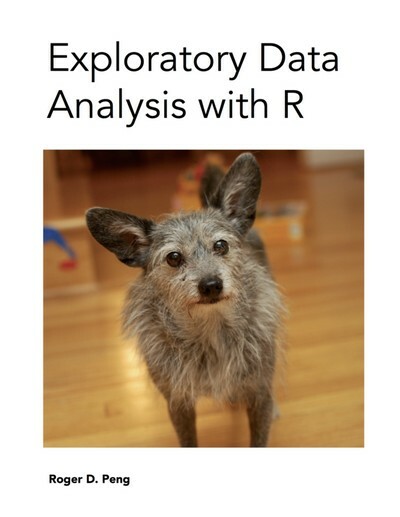 This book teaches you to use R to effectively visualize and explore complex datasets. 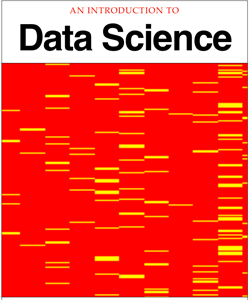 Introduces readers to various areas in data science and explains which methodologies work best for each, with practical examples in R, Python, and other languages. 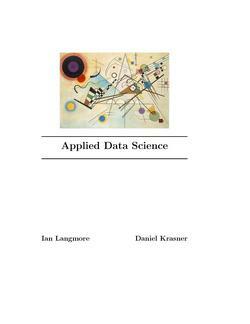 Provides the background needed for a modern theoretical course in computer science. 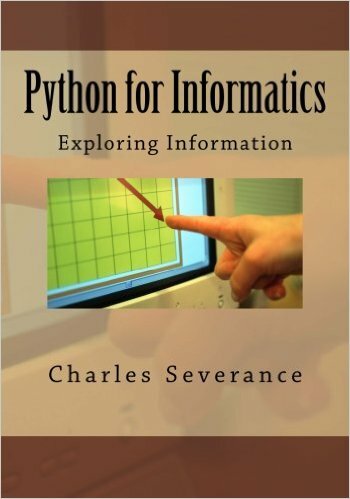 This book provides an Informatics-oriented introduction to programming. 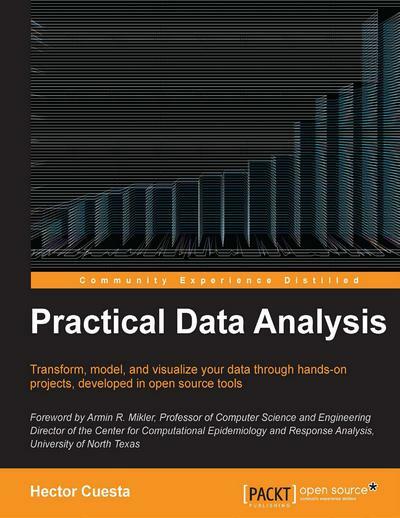 It focuses on using Python to solve data analysis problems common in the world of Informatics. 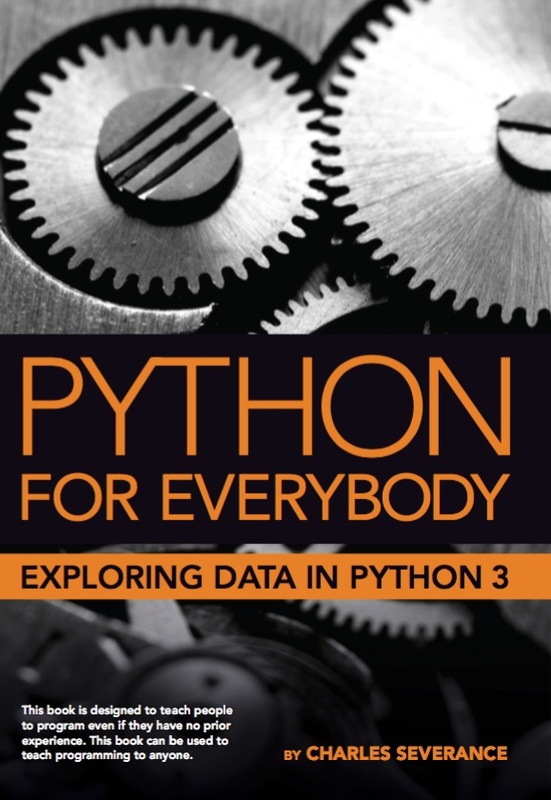 A remix of Allen B. Downey's Think Python, the overall book structure has been changed to get to doing data analysis problems as quickly as possible and have a series of running examples and exercises about data analysis from the very beginning. 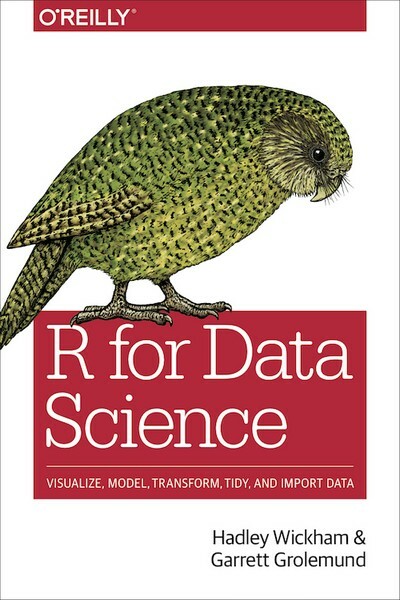 This book will teach you how to do data science with R: You'll learn how to get your data into R, get it into the most useful structure, transform it, visualize it and model it. 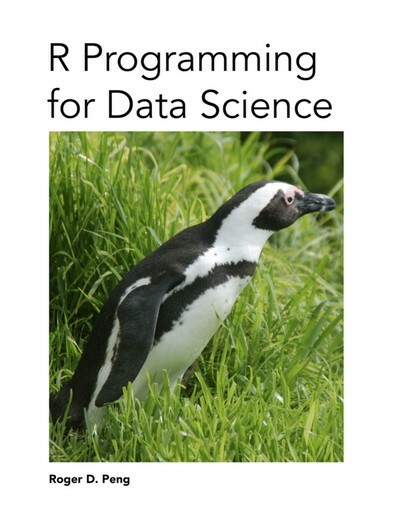 Covers the fundamentals of R programming, using the same material developed as part of the industry-leading Johns Hopkins Data Science Specialization.